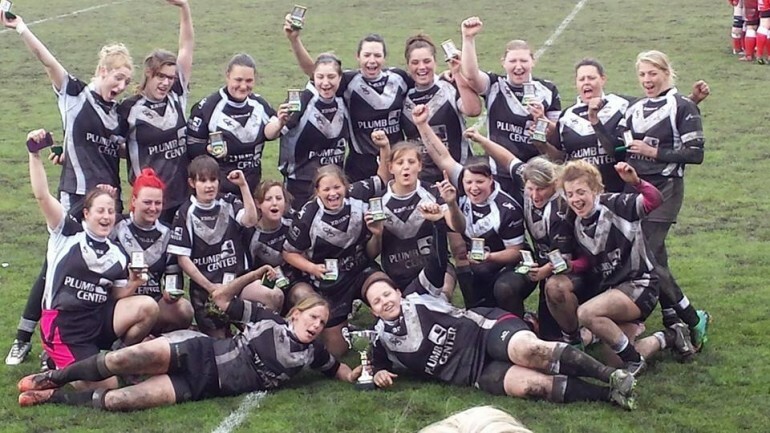 Trials for the County of Origin Yorkshire Women’s rugby league team were held on Saturday. The conditions were horrendous with torrential rain and really cold temperatures, but that didn’t stop WRLA PR Officer Amanda Wigglesworth from going along to observe or put off any of the 40 players who turned up in the hope of impressing Yorkshire coach Craig Taylor – takes more than a bit of rain or cold to dampen the enthusiasm of these players. After running through some drills the coach split the players into two teams so that he could see the girls play in a game situation and they played a game against each other. Speaking after the session on Saturday Craig told Amanda that he was really impressed with all the girls, particularly bearing in mind the conditions and hardly any spilled balls and both teams had been evenly matched. She told us that she didn’t envy him in having to select the squad for the Yorkshire team. Later on in the day Amanda received positive feedback from the players who trialled, on how well the day had gone, and how they were looking forward to the next stage. 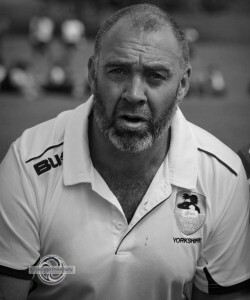 Bringing someone like Craig onto the committee, as Yorkshire coach, is really good for women’s rugby league, he brings a wealth of experience and has opened other avenues for the WRLA, he’s new and fresh and has some great ideas. 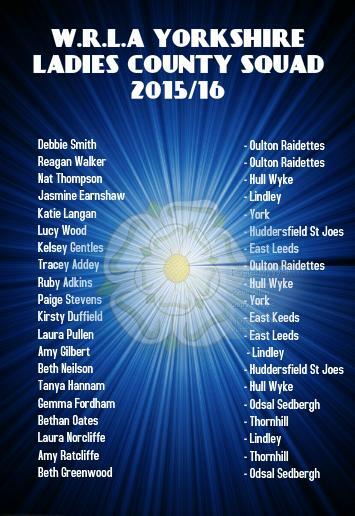 The first training session for the Yorkshire side will be held at Batley Bulldogs on the 28th Dec 2015 at 11.30 am. 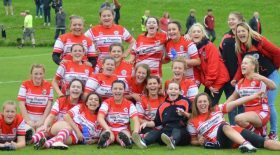 Trials for the Lancashire squad will take place on 20th December at Wigan St Judes.